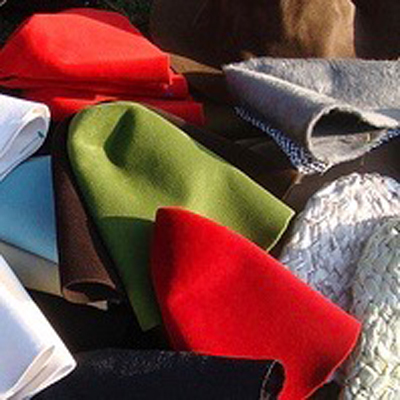 Kopka have been working in the hat industry since the 1950s, mainly as a supplier of hat bodies for milliners worldwide. In the 1990s Kopka started their own line of pure, minimalist soft hats enabling the wearer to sculpt and style to individual requirements. The bodies are basic, often deconstructed; produced in pure yarns and all manufactured in Europe.